Several months ago, I joined a savings group that meets in an unusual location: a cemetery. 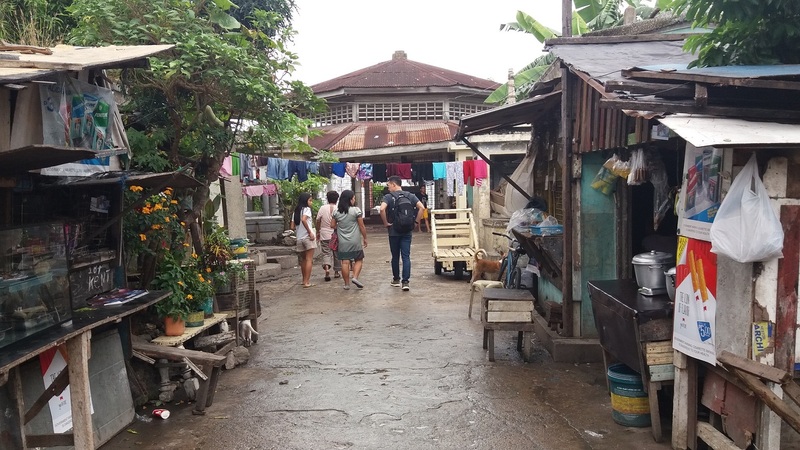 Since the 1980s, a growing number of people have chosen to live in the Cebu Chinese Cemetery—now totaling more than 100 families, some of whom have even given birth to their children in the cemetery. Some have transformed covered tombs into homes by hanging tarps for privacy—meaning that the gravestone serves as their table for meals and their bed at night. Others sleep on uncovered graves—no roof over their heads, no privacy, and no protection from animals. Some of the tombs are open, meaning that the relatives of the dead person have removed the bones and transferred them elsewhere. Near some of the oldest caskets, pieces of bone are littered on the surrounding area. The children run around these tombs as though they were in a playground. The young people and adults play cards over the tombs. I wondered where they take a bath, where their toilet is, where they wash their clothes. To me, the heaviest part of their situation is that they expect to live out their entire lives in the cemetery. They have stopped dreaming of owning a proper home someday. But I believe that it is not God’s design for people to live with the dead; it is God’s design for people to be able to dream of more for their lives. He wants people and communities to flourish and experience Him. For countless families around the world, financial need has crushed dreams. Over time, poverty can suppress even the ability to dream. Yet, at HOPE International, we believe in a God who rekindles dreams. In underserved communities around the HOPE network, nearly 900,000 men and women are harboring dreams like launching new businesses, seeing their children graduate, and owning their own homes. 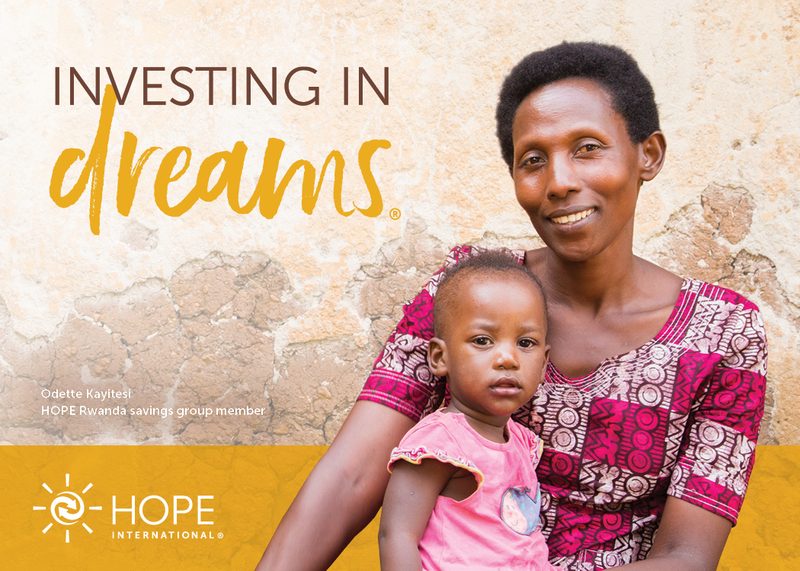 These same families are investing their own time, hard work, and funds—and leveraging HOPE’s financial services—to see those dreams come to fruition. 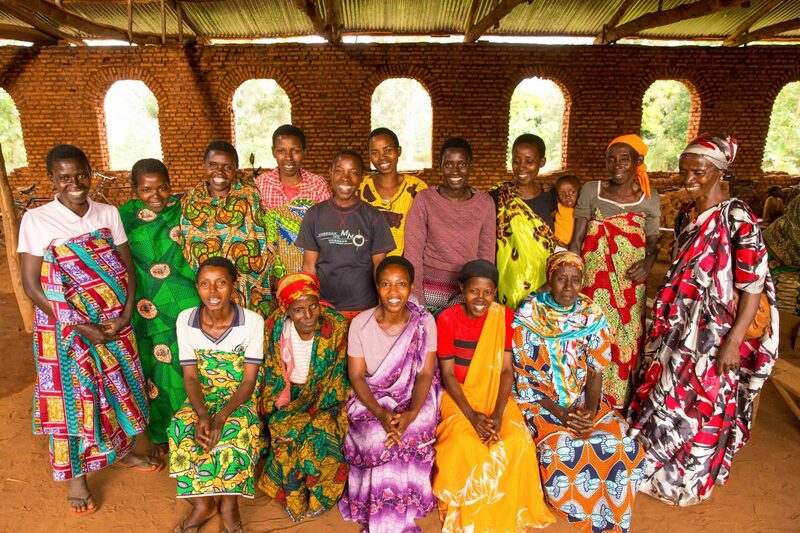 In these photos, members of the Let’s Fight Poverty savings group in Rwanda share their dreams. 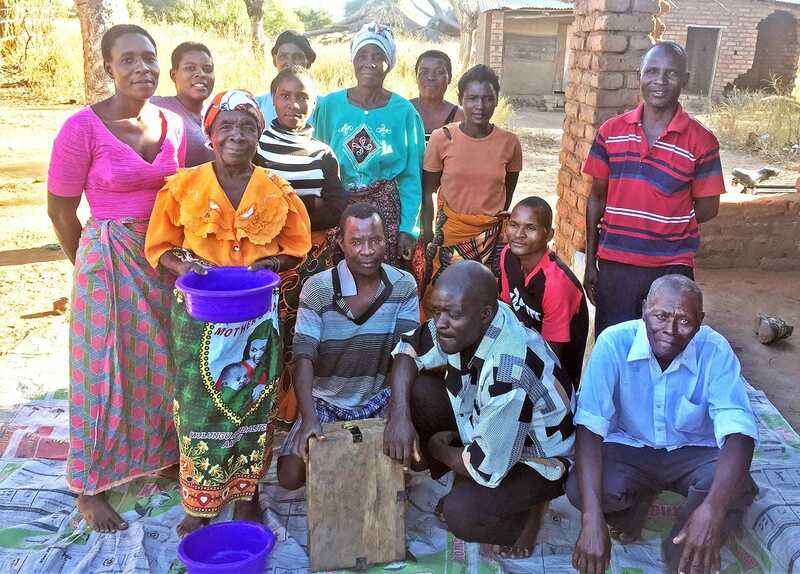 Meeting by meeting, cent by cent these savings group members faithfully pool their resources and seek the Lord, their eyes fixed on what could be.